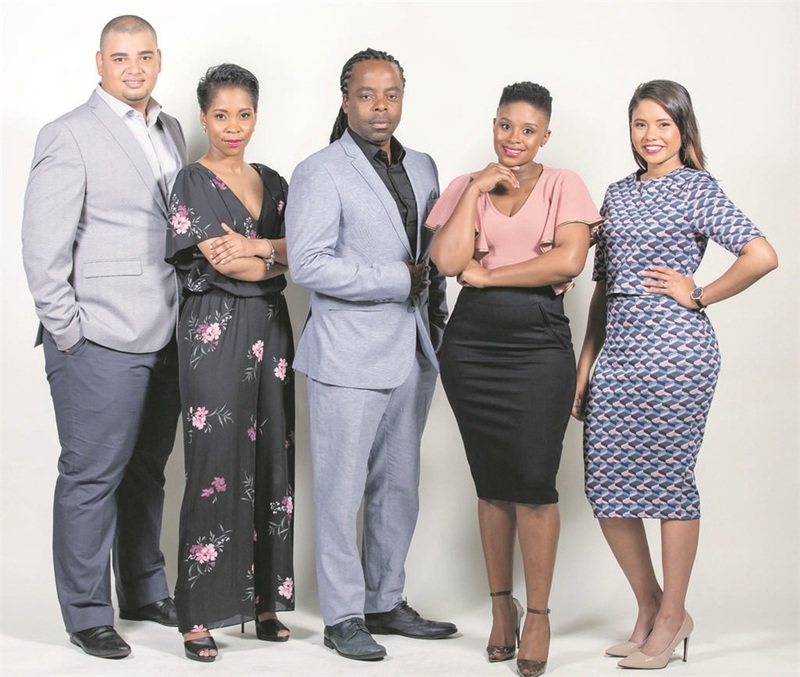 News should always be judged more on content than on style – and while new channel OpenNews has a daily stream of substance, its on-air look is the cleanest in South Africa, writes Thinus Ferreira. OpenNews is keeping to the simple – but often ignored – advice you’ll remember from your Grade 1 teacher for your nails: Keep it short, keep it neat, keep it clean. It’s hosted by young anchors, often ad-libbing, sharing some opinions (although not in a propaganda Fox News way) and filtering what’s trending on social media. OpenNews broadcasts six hours of locally produced news on weekdays between 5pm and 11pm. While being fresh, OpenNews, with managing director Nisa Allie, is still firmly traditional in its news delivery. Stories are snappy but not vacuous, informative and factual and the anchors almost “plain” but not in a bad way. There’s very little gravitas here but the lack of “I am the voice of God” doesn’t make OpenNews’ offering any less believable. These are ordinary people talking to viewers about the news and making the stories of the day more accessible by giving context to what other channels – from CNN to SABC News, eNCA and Sky News – often don’t because of time issues and a more formal format. OpenNews is really eye-popping. It has by far the best, cleanest, most uncluttered, simplest on-air look. It’s even more astounding that it’s coming from a free-to-air channel with a commercial owner, which wasn’t made as a blue-chip premium news brand for pay-TV subscribers, such as eNCA or CNN International, or like the staid public-casters such as BBC World News or SABC News. The look, devoid of unnecessary banners, flashing bits, unnecessary words, colours and garish thingamabobs makes OpenNews look fresh, “open”, inviting and like a “breezy” window on the news, instead of a screen just showing news. The channel also has the best weather graphics of any TV news channel. Again, why is OpenNews miles ahead of anybody else? It’s simple and understated. OpenNews does less weather than anybody else and ends up doing more in viewer service. Another top prize goes to OpenNews for how it deftly manages to draw viewers in by reflecting back their social media posts and interactions, without sacrificing substance or becoming superficial. OpenNews is as if talk radio, such as Radio 702 of the 1980s, came alive as “news-talk-radio-television”. There isn’t anything else like it locally on air, which also leads to this rhetorical question: Why has nobody done this before? It will be interesting to see who’s going to copy what from this surprisingly good upstart. After the laughing stock that was ANN7-Afro Worldview that subtracted from the local SA TV news offering, OpenNews is an agile, nimble, clean-faced and unexpectedly well done net-plus addition to the country’s television news sphere. Is Punchline Clique local hip-hop's next big thing?